The Falmouth Police Department is an equal opportunity employer that hires and promotes according to Massachusetts Civil Service Law. Prospective applicants must first take and pass a competitive written exam given by the Massachusetts Department of Human Resources – Civil Service every two years. We anticipate the next exam for the Falmouth Police Department will be held in 2021, however it may be necessary to hold an exam sooner. Please check this website and the Massachusetts Department of Human Resources – Civil Service website for updated exam dates. 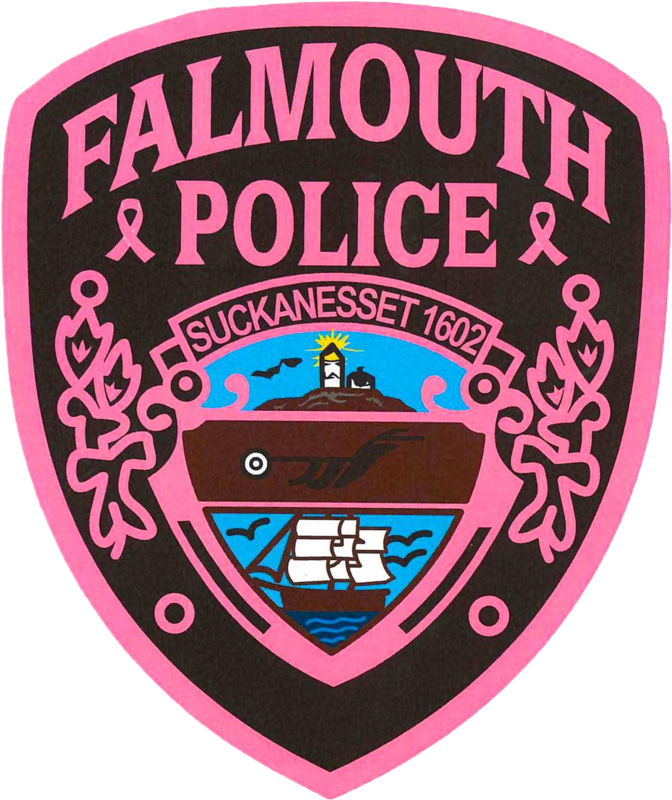 Residents of the Town of Falmouth for at least one year who take and pass the Entry Level Police Examination will appear first on any eligibility list requested by the Department and will be given preference when the hiring process is conducted. Eligible persons will be required to complete a Falmouth Police Employment Application and be subjected to a thorough background investigation, psychological testing, physical examination, physical agility test, and interview process. Upon completion of the stated process, the Chief of Police will make his recommendation(s) to the Town Manager who will then make appointment(s) of the selected candidate(s) to the Falmouth Police Department. Newly appointed officers will attend a Police Academy sponsored by the Massachusetts Criminal Justice Training Council. Upon successful completion of the training academy the new officers will receive additional training through the Falmouth Police Department Field Training Program. A pension will be awarded to police officers in good standing at the age of 55 for 32 years of service (80% of salary, excluding paid details and overtime). Any retiree less than age 55 and/or with less than 32 years of service will receive prorated retirement benefits. Contributions to the retirement system are required (11% of weekly paycheck). The Falmouth Police Department is seeking a highly motivated proactive police officer for a lateral transfer to this Department. Applicants must have Civil Service status under M.G.L. Chapter 31 and be eligible for transfer; successfully completed a MPTC full-time police academy; Class A License to Carry Firearms; possess solid problem solving ability; and have strong verbal and written communication skills. Candidates will be subject to an extensive background investigation, medical evaluation, psychological screening, and oral interview. The Town of Falmouth is located on Cape Cod and has a population of over 32,000 people, which rises to over 100,000 during the summer months. 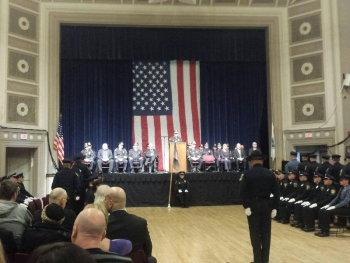 The police department has 58 full-time sworn police officers. Specialty assignments include Detectives Bureau, Drug Unit, Motorcycle Unit, ATV Unit, School Resource Officer, FTO Program, Bicycle Patrol, Honor Guard, Court Prosecutor, Special Response Team, Crash Reconstruction Team, and Community Liaison Program. The Town of Falmouth is an equal opportunity employer. Applications will be accepted until the positions is filled. Seasonal (Summer) Police Officer: Assist Citizens and visitors with directions and other inquiries; enforce Mass General Laws and Town Police By-laws; traffic control; parking enforcement; resolve conflict; promote and preserve civil order; create and maintain security in the community; provide other services on an emergency basis. Must have completed MA Intermittent Police Academy; HS diploma; Class A License to Carry Firearms; valid MA Driver’s License. Required to work a flexible schedule including nights and weekends. Position open until filled with preliminary review of applications to take place in February. Employment applications can be found in the Current Job Openings on the Town of Falmouth website. Interested candidates please see application preference dates as outlined above. The Town of Falmouth is proud to be an EEO/AA employer. Unfortunately, the Falmouth Police Department does not have a formal internship program.